Fake advertisements and hoax announcements spread like wildfire on social media. These ‘adverts’ can harm both the brand involved and the social media users that see the content. Businesses can’t keep fraudulent adverts from spreading on social networks, but they can respond appropriately to minimise the damage. In South Africa, hoax adverts often take the form of job announcements. In May 2016, Zach Modise, the National Commissioner of Correctional Services, warned the public in an announcement that fraudulent job adverts about positions open at the Department of Correctional Services were circulating on social media. 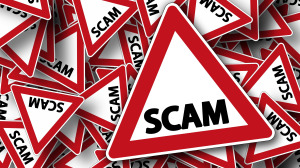 In January 2017, the health care group Netcare had to issue a similar warning that the group’s name and the name Netcare 911 were fraudulently being used in scam adverts. 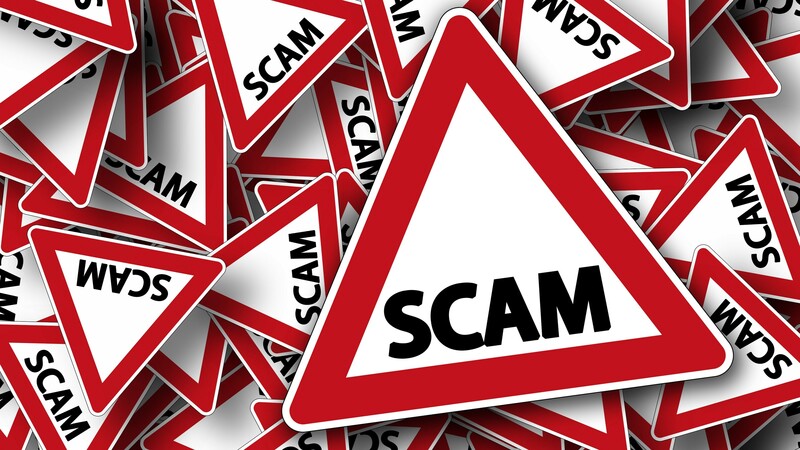 Peter Warrener, group human resources director, said in a press release that advertisements were being used by fraudsters with the aim of soliciting money from the public. According to Jacqui Mackway-Wilson, digital marketing consultant at Go Social SA, motives for creating hoax adverts are usually for financial gain. This aim is sometimes direct as was the case with the Netcare incident. “[It can also be] indirect, using a fake ad as click-bait, for instance, to generate traffic to a site that derives most of its income from advertising revenue,” she says. In extreme cases, fake adverts can take the form of cruel jokes and insensitive statements. A fraudulent advert circulated on social media in 2016 was falsely branded as content from the organisation, Gun Free South Africa. It suggested that women should not use firearms to defend themselves when they are raped. What does the law say about fake adverts? According to Fred Makgato, head of legal and regulatory affairs at the Advertising Standards Authority of South Africa (ASA), there is currently no specific law promulgated to regulate social media. … Read the full section on page 70 of this document. (2) In addition to any conduct contemplated in subsection (1), it is unconscionable for a supplier knowingly to take advantage of the fact that a consumer was substantially unable to protect the consumer’s own interests because of physical or mental disability, illiteracy, ignorance, inability to understand the language of an agreement, or any other similar factor. … Read the full section on page 84 here. She notes businesses can take legal action for passing-off or defamation. Passing-off is when a trader uses the distinctive marks, such as the trade name or trademark of another company, to create the impression that their services are similar to the competitor’s service. “Basically, it deceives customers into accepting this performance and is done in an unfair and unlawful manner,” Smith explains. Social media has become the perfect distribution platform for fake content, from false announcements to misleading news articles. Users often share the content they find in their Facebook or Twitter feeds without verifying that the content is authentic. The public also suffer due to these fake adverts. In Netcare’s case, people who are desperate to find employment and earn money lose the payment they made for their ‘application’. Usually, brands can’t stop a false advert or announcement from being posted on social media. They can, however, take steps to slow the distribution of the content. Many social media users are still not aware that some of the content appearing on social networks are false. If more brands, organisations, digital news publishers, and even the social media companies themselves educate the public about the problem, these articles and adverts will stop spreading as quickly as they do. Considering the intense impact that social media can have on our purchasing behaviour and decision-making, curbing the spread of misleading content should be everyone’s responsibility.